Ombersley and Doverdale Tennis Club are very supportive of their junior members through a wide-range of initiatives driven by the LTA. 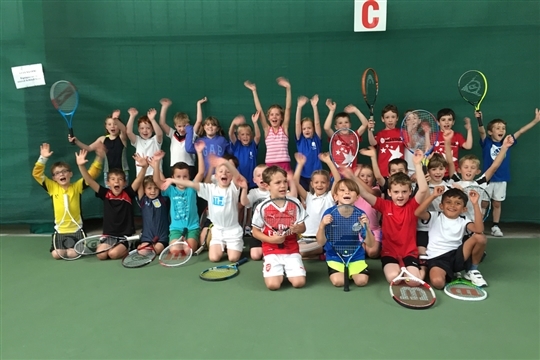 Our Junior Membership is constantly expanding with junior players coming through via the Mini Red Tennis Scheme and our Schools Tennis Programme. The coaching programme offers holiday camps in the Easter and Summer Holidays - Sign-up sheets for the Easter Programne are available on our Facebook Page and more details can be found on our 'Holiday Camps' page linked to the Coaching button. Details for the Summer Programme will be made available available closer to the time. For all junior coaching enquiries (camps, squads and private lessons) please contact our Head Coach, Mike Langston on 07963 477949.